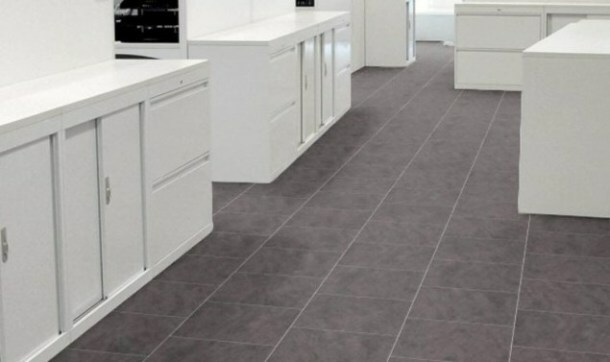 Most of our stock Amtico is now only £41.50 + vat or less per metre. 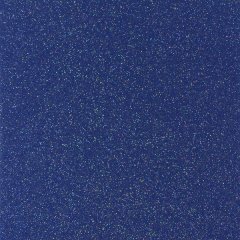 Current retail price of Amtico Signature range is £70 per square metre - Save around 30% buying from us. 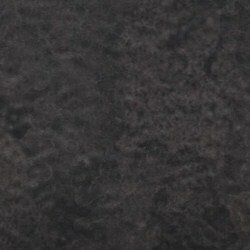 Compare our low prices and fast delivery times. 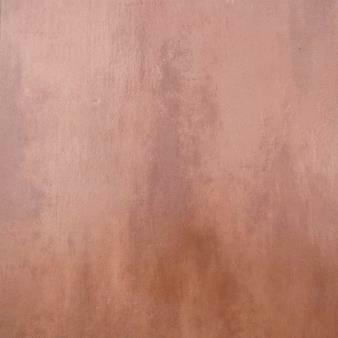 We dare to publish our prices online and offer next working day delivery on all stock items. 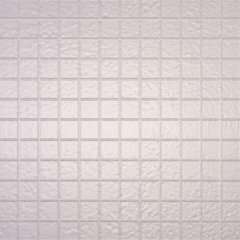 Why pay more elsewhere and wait up to 2 weeks for delivery? 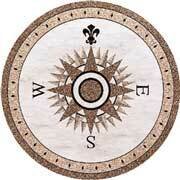 Exhibitions, Hotels, Pubs and Domestic Locations throughout the Home. 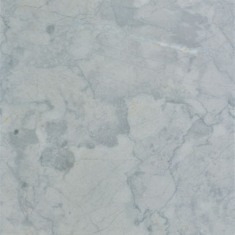 Please enquire about quantity discounts on larger areas for commercial use. 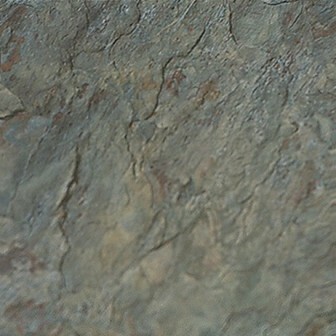 We cannot show all our products on this page - Tell us your requirements. 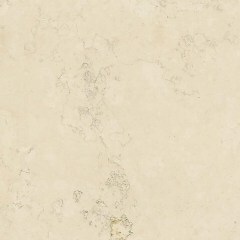 CALL OUR SALES HOTLINE 029 2086 2086 NOW FOR AVAILABLE SIZES & FINISHES. 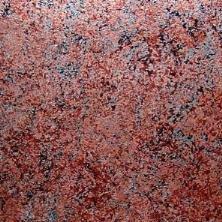 Why pay up to double at your local dealers and wait up to 3 weeks for delivery? 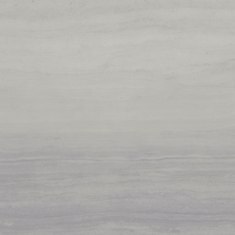 Next working day delivery anywhere in the U.K. - compare our prices! 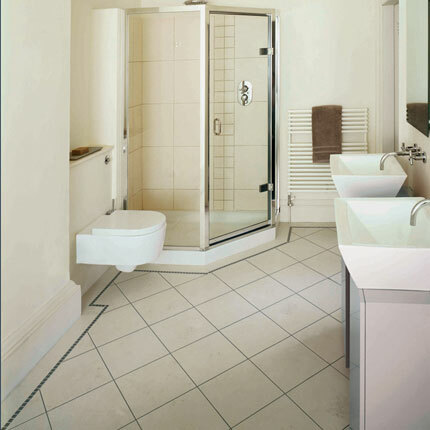 We will split boxes to the nearest square metre at no extra charge! 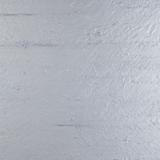 If you require smaller quantities of Amtico products with further discounts, Take a look at our Clearance offers page. 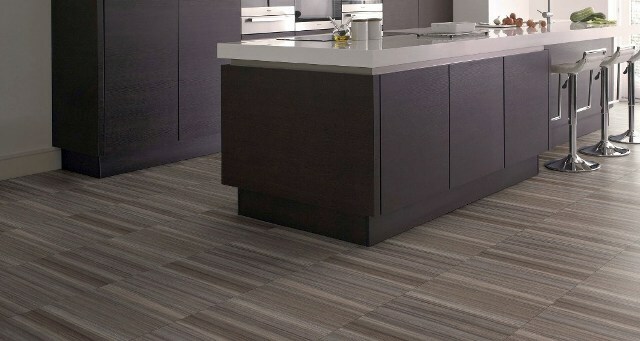 Kimpton Flooring to a famous sports persons mansion. 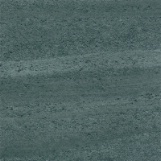 Latest Amtico Product - Just Arrived! Stock Tile Size 12" x 12"
Giveaway Price - Now only £37.80 + vat square metre! 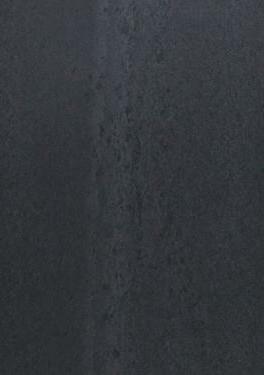 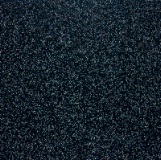 Only £44.80 + vat per square metre. 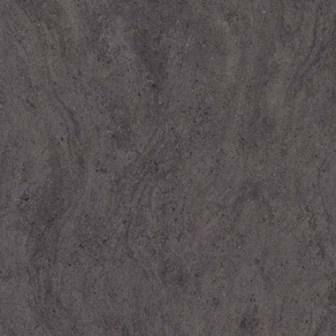 We sell all stock materials to the nearest square metre - No split box charges here! 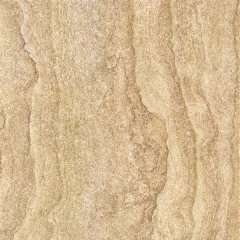 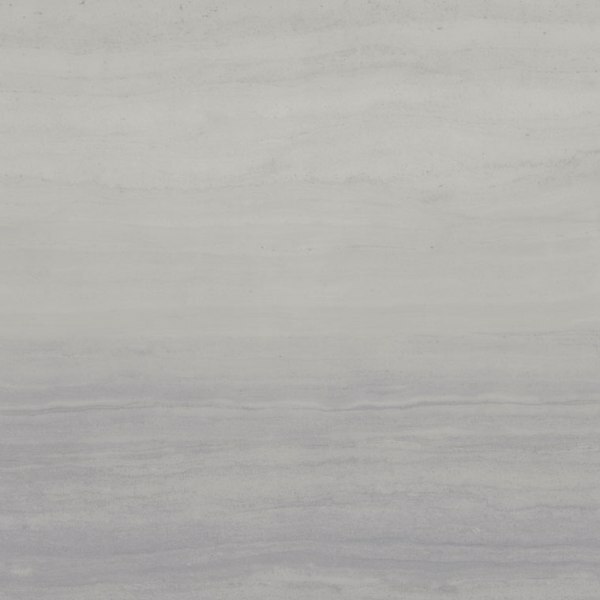 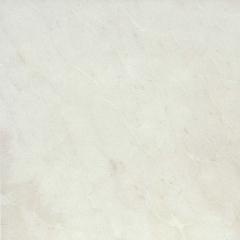 Bring a little calm to any room with the delicate markings, creamy colours and soft, fluctuating shading of this classic looking stone. 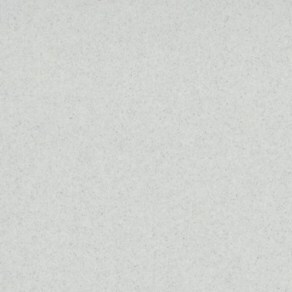 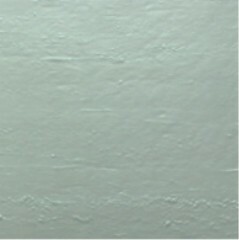 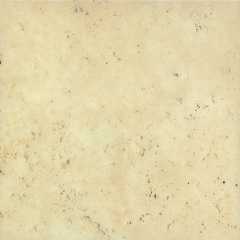 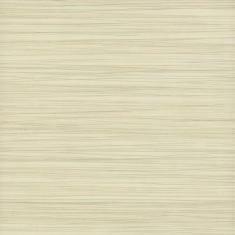 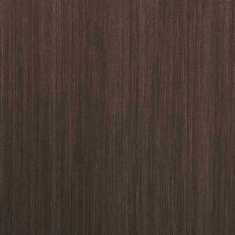 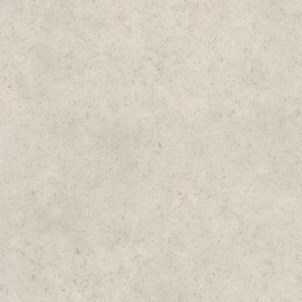 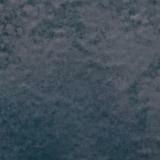 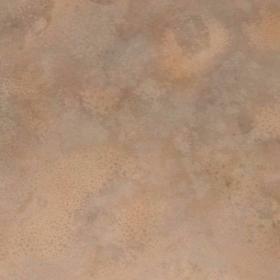 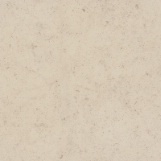 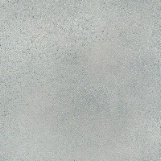 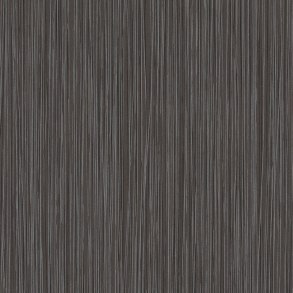 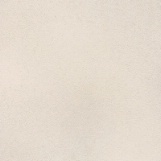 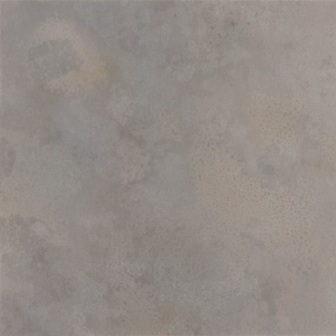 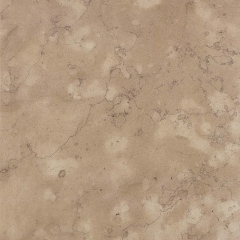  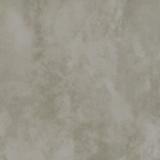 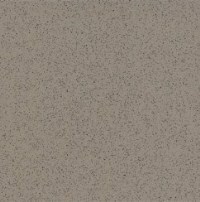 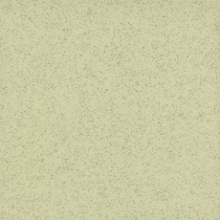 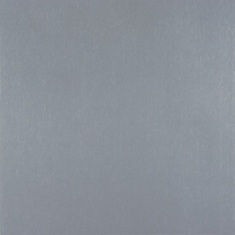 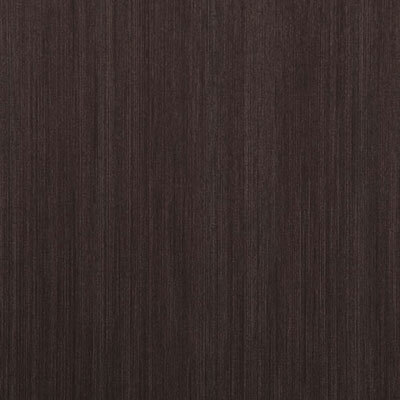 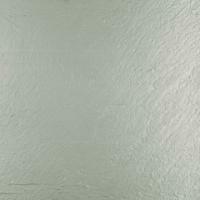 Stock Tile Size 12" x 24"
New Amtico product - Just arrived! 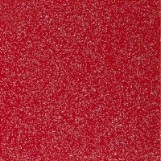 Current retail price of this Amtico product is £70 per square metre. 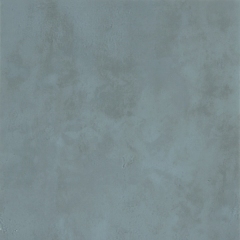 Why pay £65.00 + vat elsewhere and wait up to 10 working days for delivery? 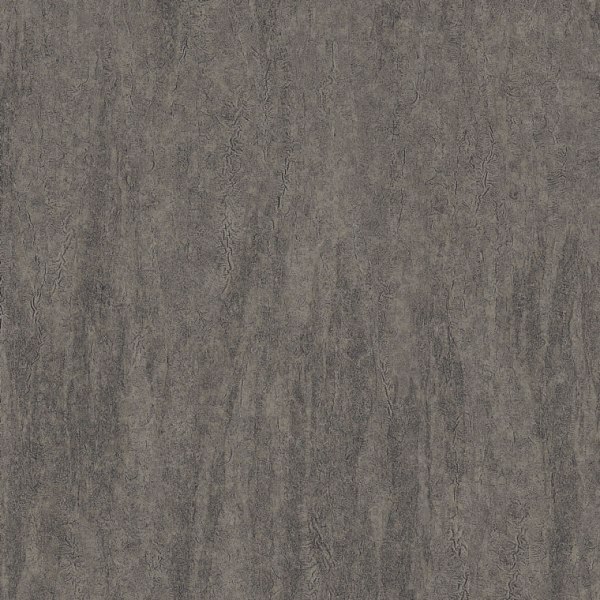 Stock Plank Size 4.5" x 36"
Also Amtico Xtra XL Plank Size 7.2" x 48"
Tile Size 12" x 12" Tile Size 12" x 12"
SD44 Also available in Special Production Bevelled Plank Size 3" x 36"
New Stone Effect in stock! 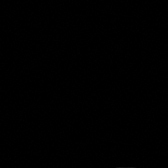 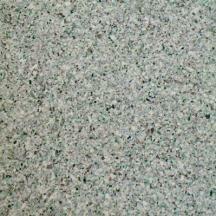 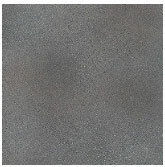 If you have Black Granite or Grey work tops, This is the floor for you! 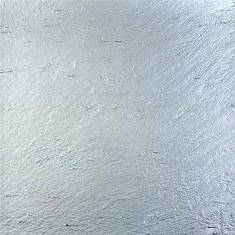 And can be enhanced with Silver or Concrete feature stripping. 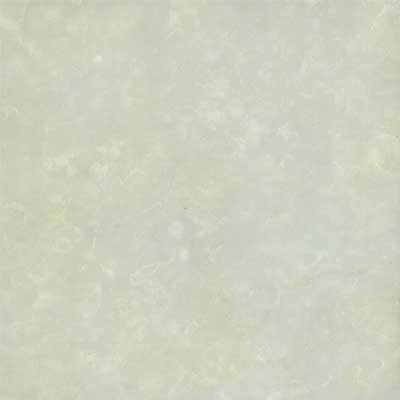 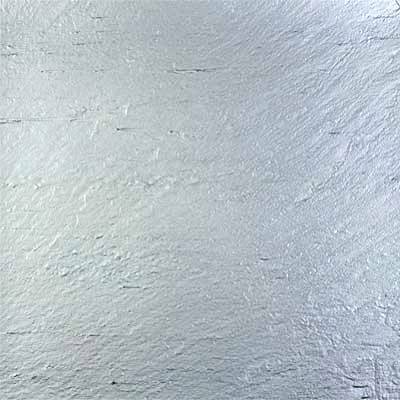 Crystalline and bright mica glisten and glimmer mineral-like against this creamy backdrop to illuminate all that surrounds it. 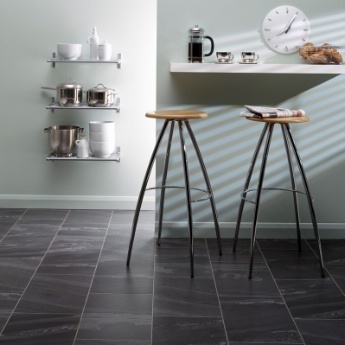 ALL ABOVE IN STOCK NOW - FOR DELIVERY TO YOUR DOOR NEXT WORKING DAY! 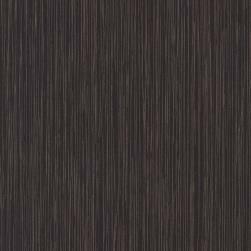 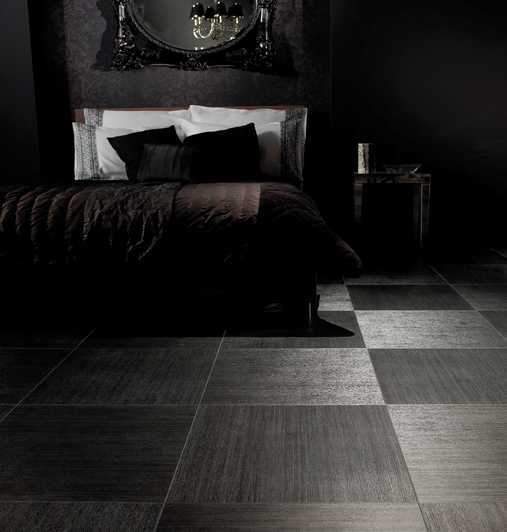 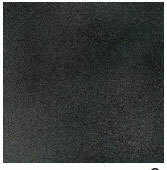 Stock Tile Sizes 12" x 12" and 12" x 18"
These are specially produced Amtico Premium tiles in Super plain Black. 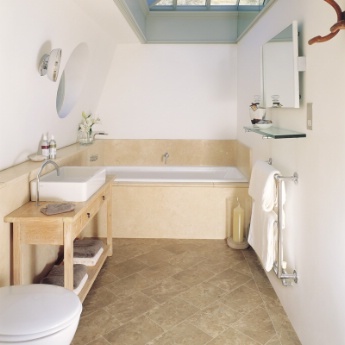 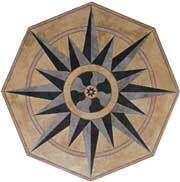 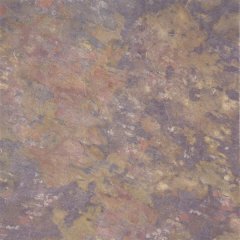 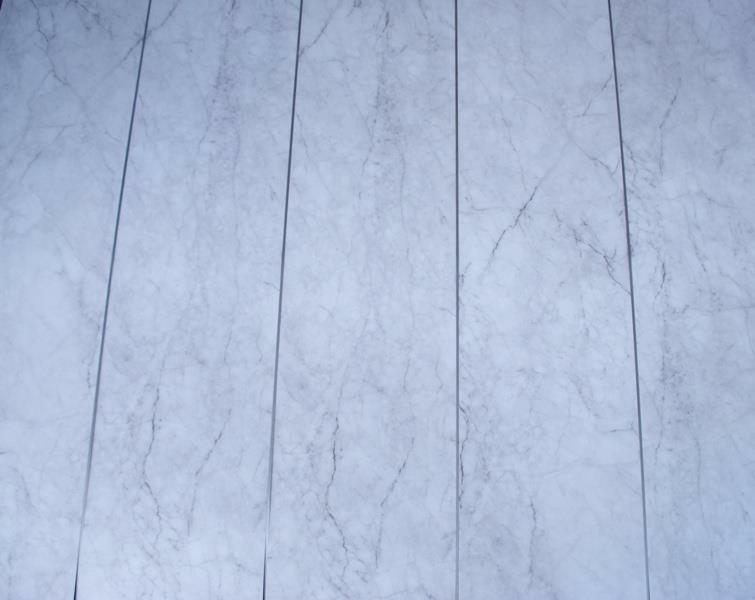 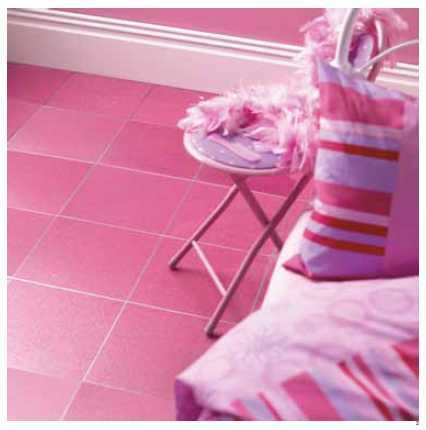 These tiles are normally made to special order at around £80.00 + vat per Square metre. 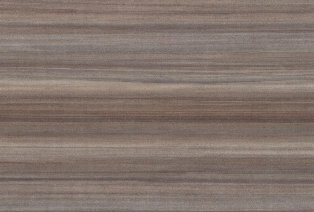 Special order planking version - Lay with or without feature stripping. 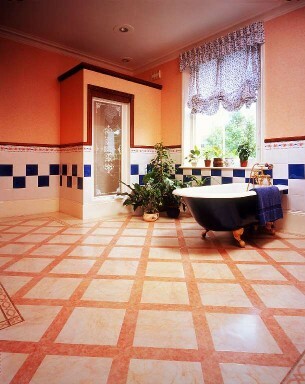 We have extensive ranges of Feature strips, Borders and adhesives to compliment our stock floorings. 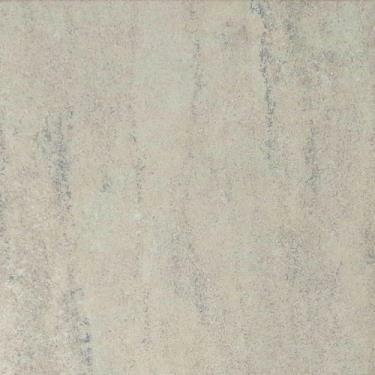 Stria Volcanic with Silver feature stripping laid between joints. 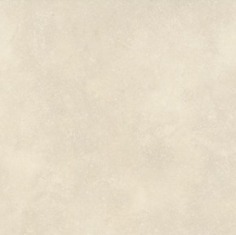 Amtico Xtra Tile Size 18" x 48"
Note: For a small extra charge we can cut and bevel this product to 12" x 18" tiles. 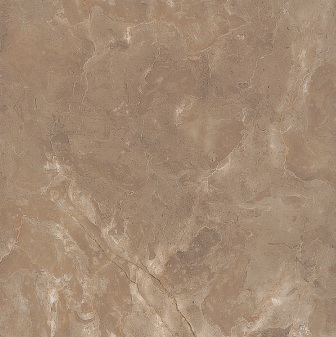 IN STOCK NOW - FOR DELIVERY TO YOUR DOOR NEXT DAY! 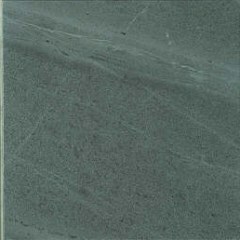 Standard Tile Size 12" x 12"
Also Special Tile Size 300mm x 600mm = 11.8" x 23.6"
Stock Tile Size 18" x 18"
Laid as a double tramline border and 3mm wide diagonal grouting. 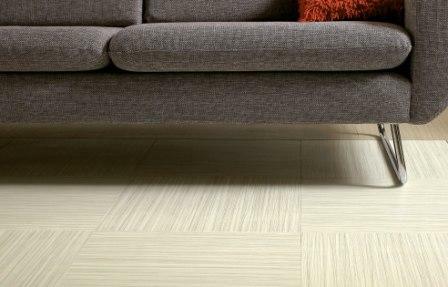 This Fantastic Tile and feature strip combination is available from stock for next day delivery. 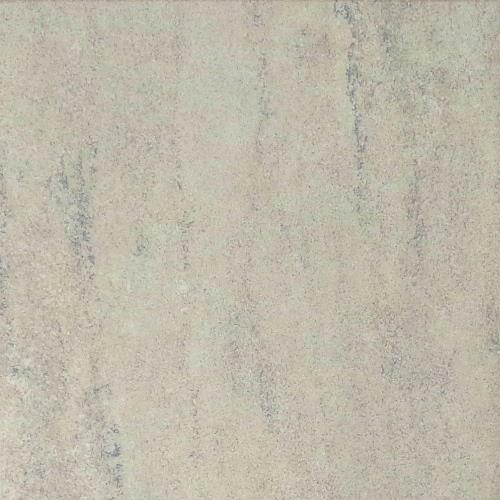 Tile Size 12" x 12" Tile Size 12" x 12" Tile Size 12" x 12"
This Popular Tile and feature strip combination is available from stock for next day delivery . 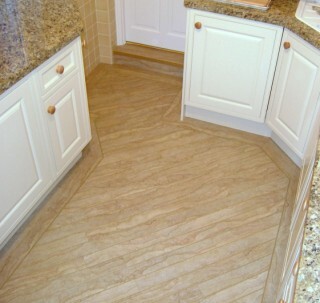 Laid as a single tramline border and 3mm wide diagonal Strips. Exclusive Kimpton Flooring Amtico Product! 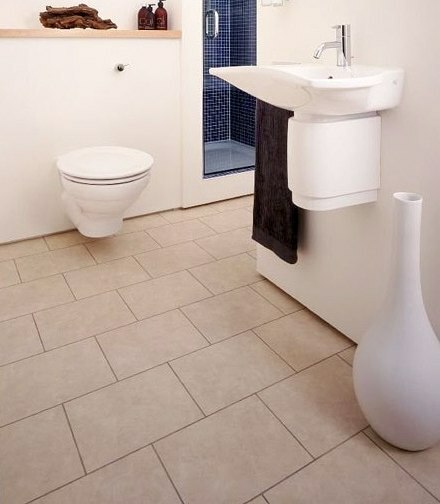 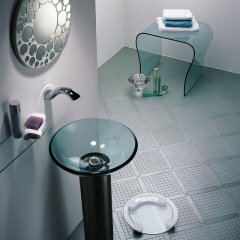 These Tiles can also be used in Domestic Environments! 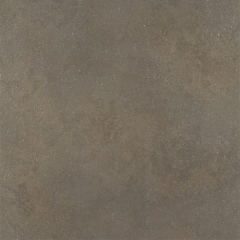 2.5mm Thick - Tile size 12" x 12"
Yes, Genuine Amtico Flooring for less than £15 per metre! 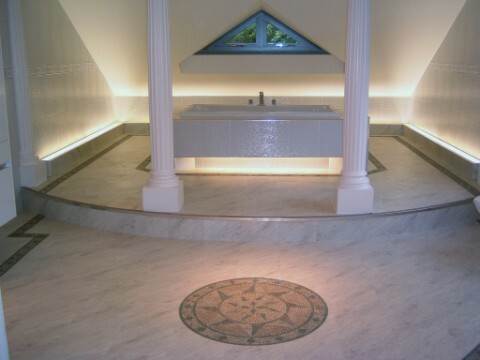 Looks Superb with Silver feature stripping laid between the joints. 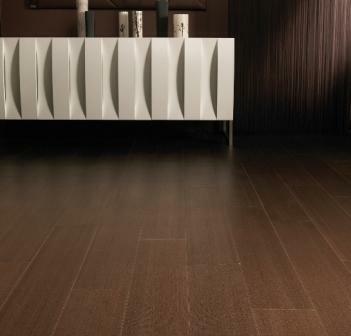 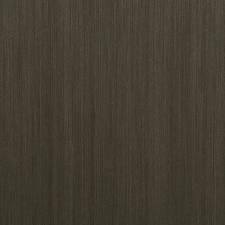 Smooth Ceramic Finish Planks with Bevelled Edges. 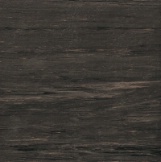 Special Plank Tile Size 9" x 36"
Note: For a small extra charge we can cut and bevel into 9" x 12" or 9" x 18" tiles. 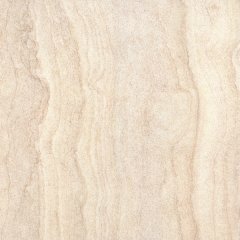 Stock Tile Sizes 12" x 18" and 12" x 24"
Tile Size 12"x 12" Tile Size 9"x 9"
Special Plank Size 6" x 36"
IN STOCK NOW - FOR DELIVERY TO YOUR DOOR NEXT WORKING DAY! 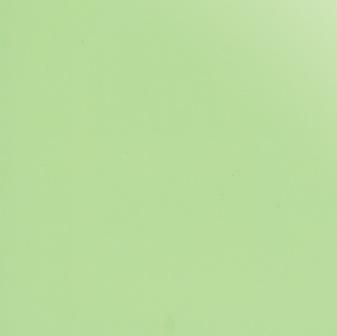 Such as Ships, Ferries, private Yachts and Boats. 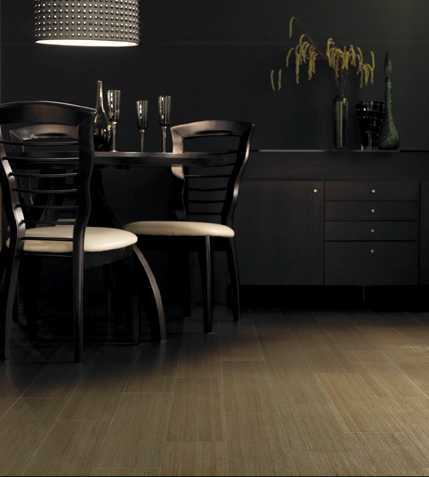 The surface is the same as standard Amtico, But the backing is a special lightweight fire resistant grade. 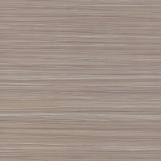 Looks fantastic with 3mm width silver feature strips laid between the planks. 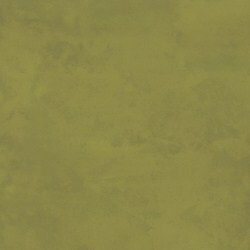 and can also be used to simulate a rich dyed leather effect. 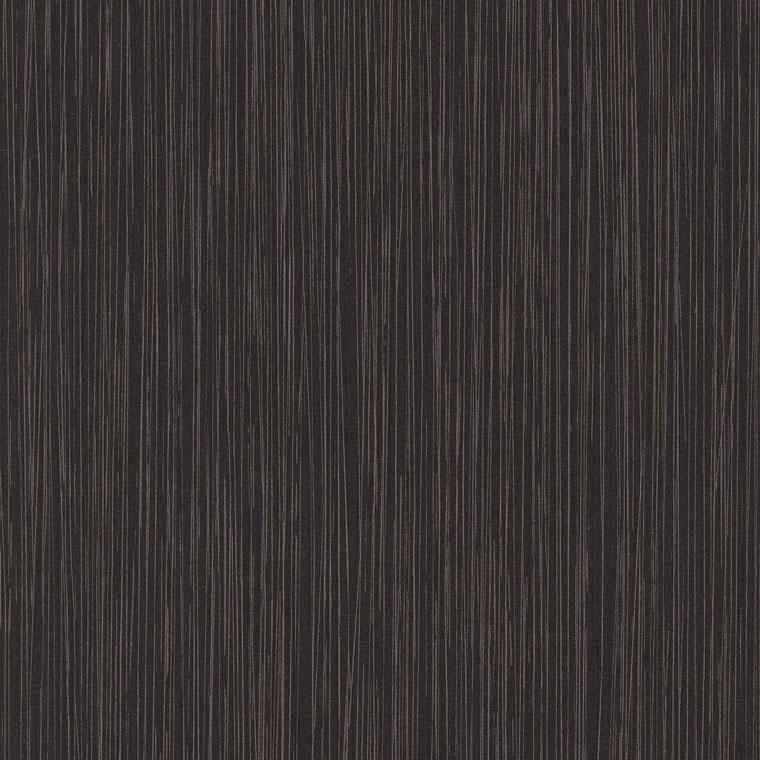 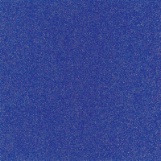 Only £41.50 + vat per square metre. 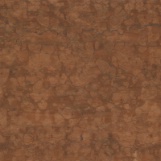 Note: Only 20.9 square metres of the Terracotta remaining. 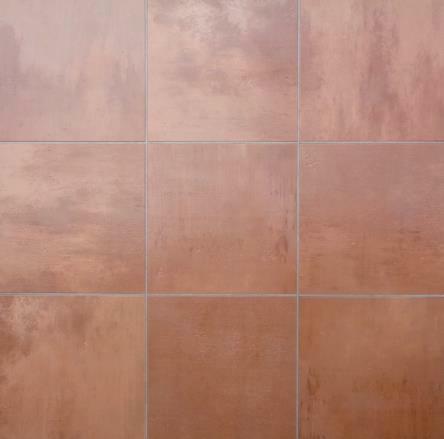 Buy the whole lot for only £795 + vat and receive free feature stripping. 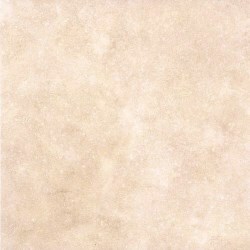 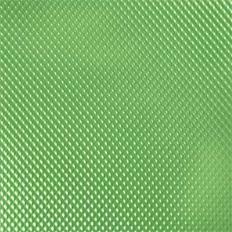 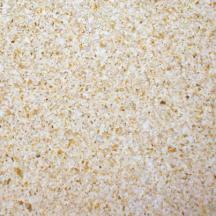 We also have the 12" x 18" tiles available in cross grain pattern.  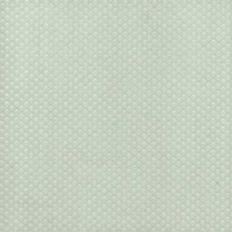 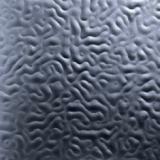 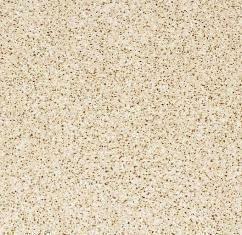 Only £37.80 + vat per square metre. 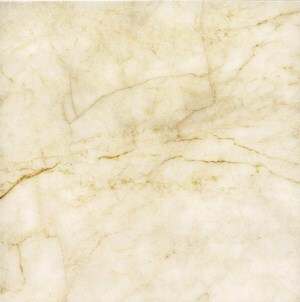 Only £ 41.50 + vat per square metre. 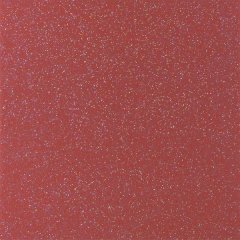 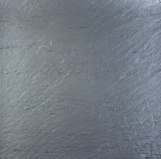 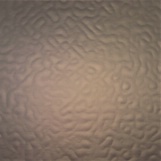 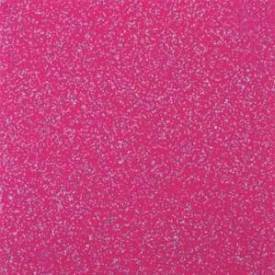 Metallic Sparkle Effect Tiles, Light Dimpled Surface with Inlaid Glitter. 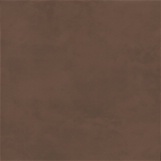 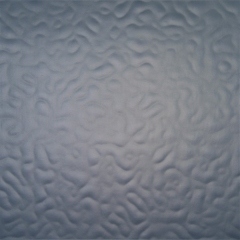 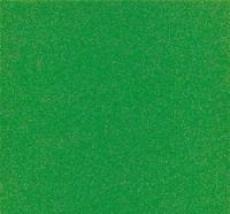 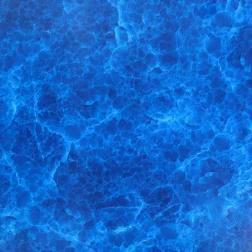  We also have a limited amount of this colour in 18" x 18" Tiles. 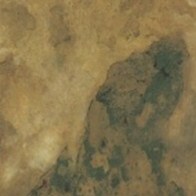 Exclusive Kimpton Flooring Amtico Product size! 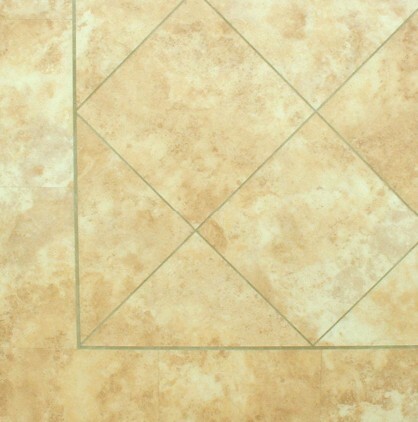 Special Stock Strip Size 3" x 36" With bevelled edges. 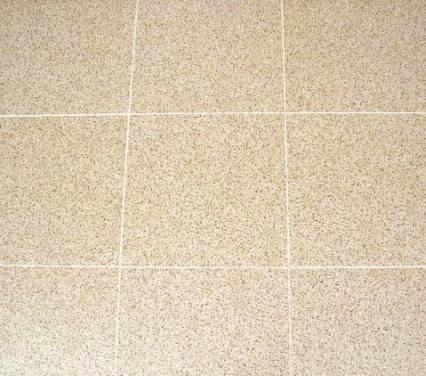 12" x 12" & 12" x 18"
Why pay up to £85.00 square metre? 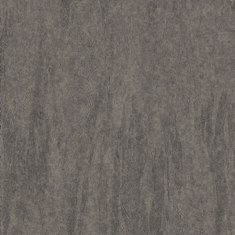 Why wait weeks for delivery? 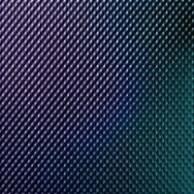 - Compare our prices! 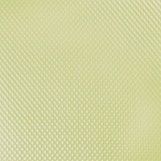 Cut Glass Effect with Bevelled edges. 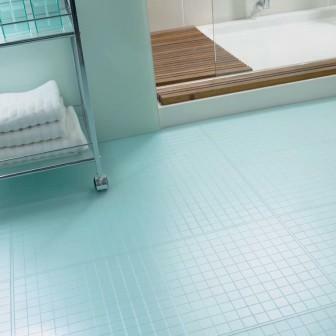 Almost sold out - Last chance to buy one of the best ever Amtico products. 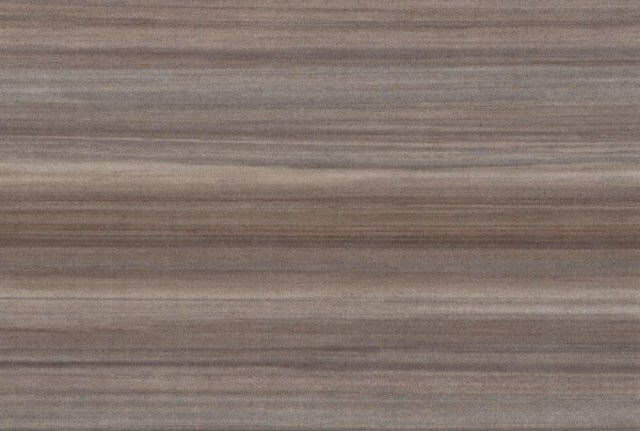 groove alignment cannot be guaranteed - Especially in larger areas. 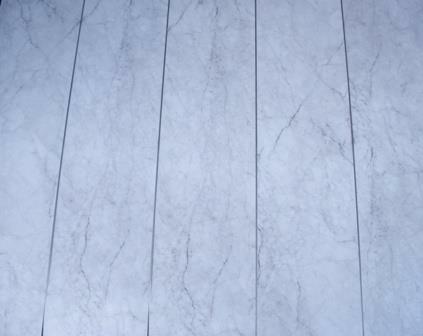 We carry matching bevelled glass feature strips in stock - samples available at request. 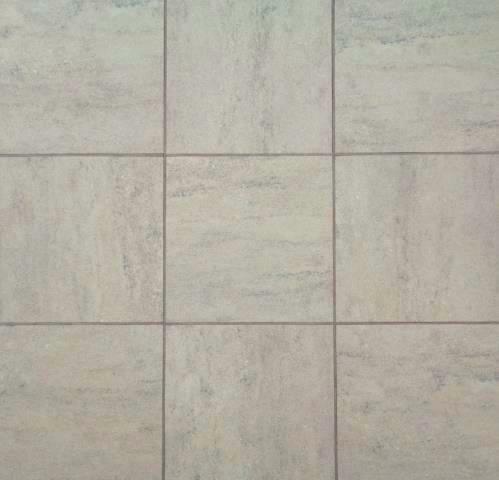 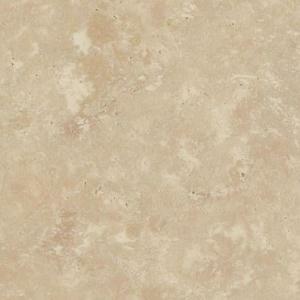 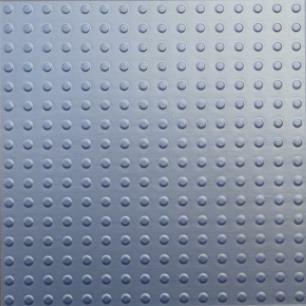 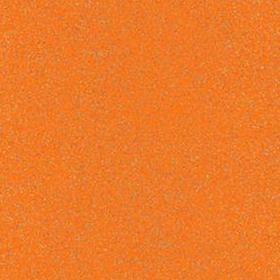 Exclusive Smaller Tile Size 6" x 6"
All only £41.50 + vat per square metre. 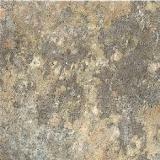 Note: Must be laid with Feature stripping between tiles - samples available at request. 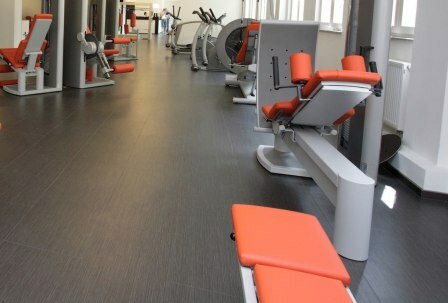 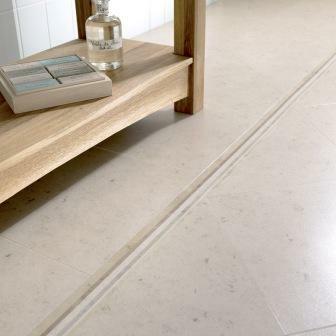 Amtico 'Elypta' is a top of the range Premium Flooring product made as a single layer flexible floor tile. 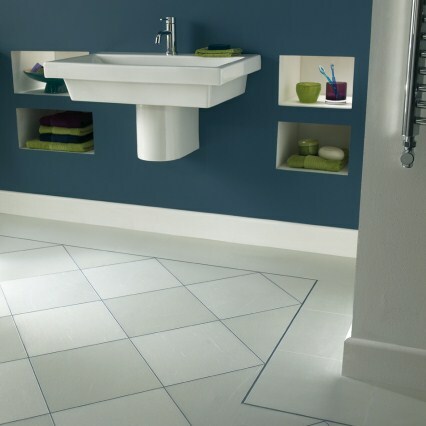 This fantastic flooring is bright, fresh looking and has plain bevelled edges to enhance the tile outline. 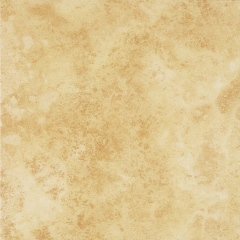 Pictures do not do it justice, please request a sample to see just how good it is! 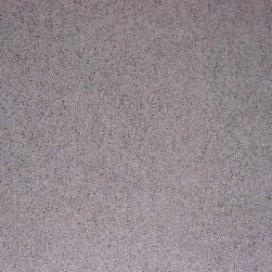 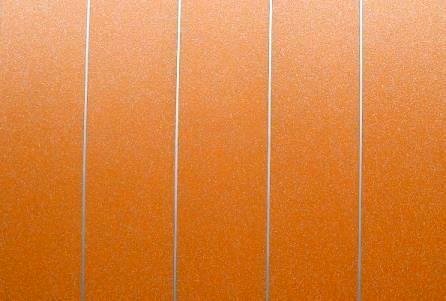 Only £34.80 + vat per square metre. 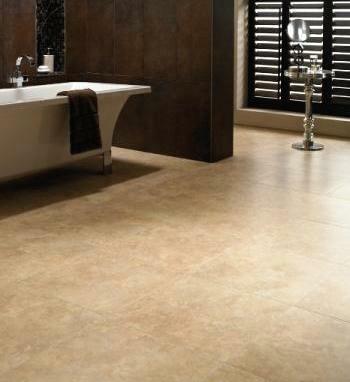 'Moleanos' with stock Amtico B61 Stone border. 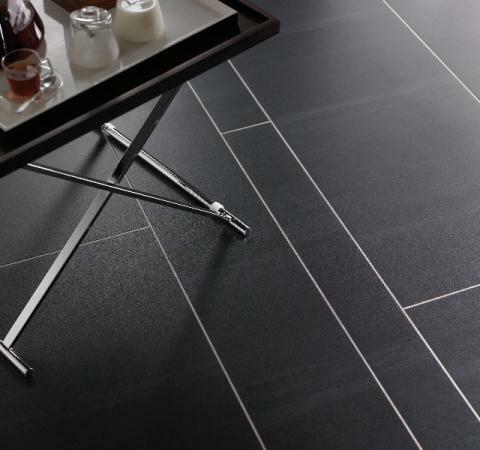 and has the aesthetic and physical properties expected from standard Amtico. 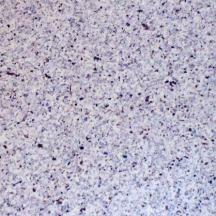 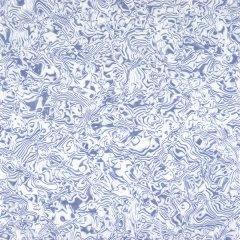 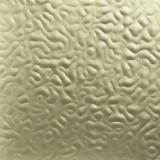 All Above Tile Sizes 12" x 12"
Only £39.80 + vat per square metre. 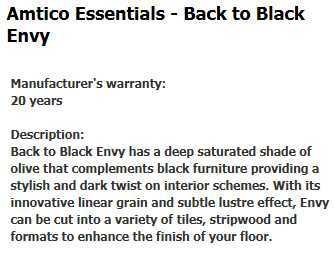 Note: This product is normally to special order only from Amtico at far more cost than the standard grade. 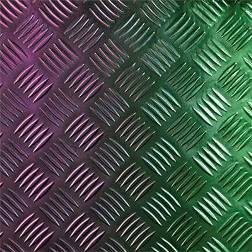 Raised Tread Plate Surface with Holographic 3D effect. 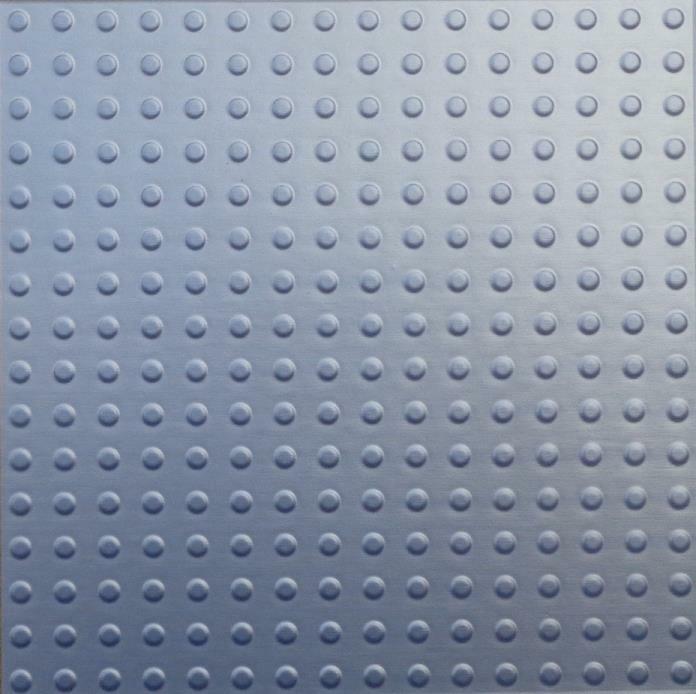 These tiles appear to change colour as you walk across them! 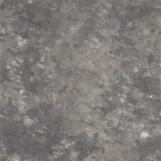 Giveaway Price - Only £41.50 + vat square metre! 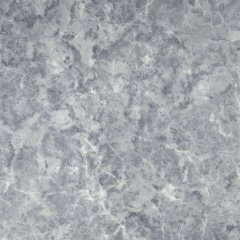 Why pay over £85.00 elsewhere and wait around 10 working days for delivery? 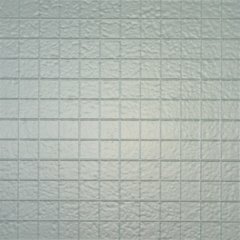 These tiles have a raised 5 bar Check plate effect. 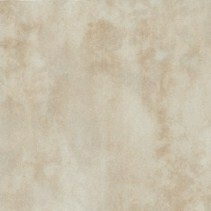 Borders and matching corners - Just tell us what you require. 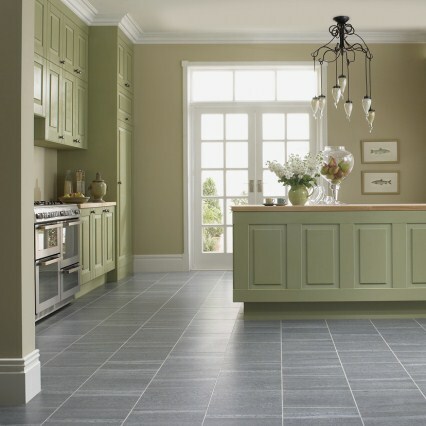 please contact us and we will give you our best price for materials ordered direct from Amtico.